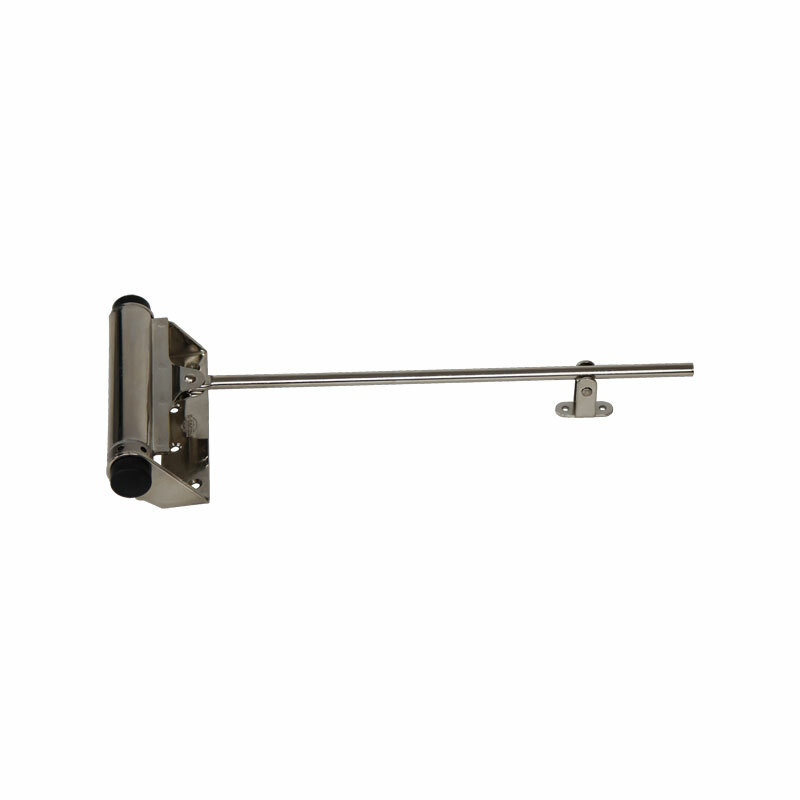 Closing springs are the most simple and affordable form of door closer. 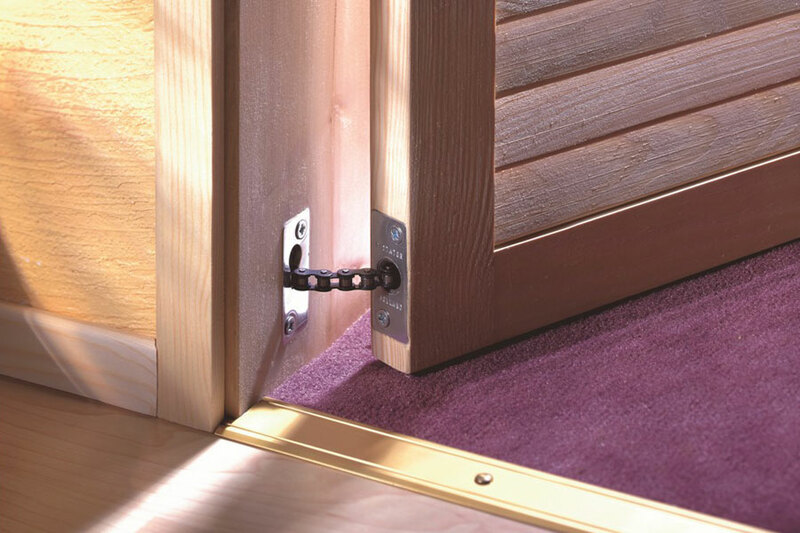 When opening the door, the integrated spring is tensioned and closes the door as soon as it is released. 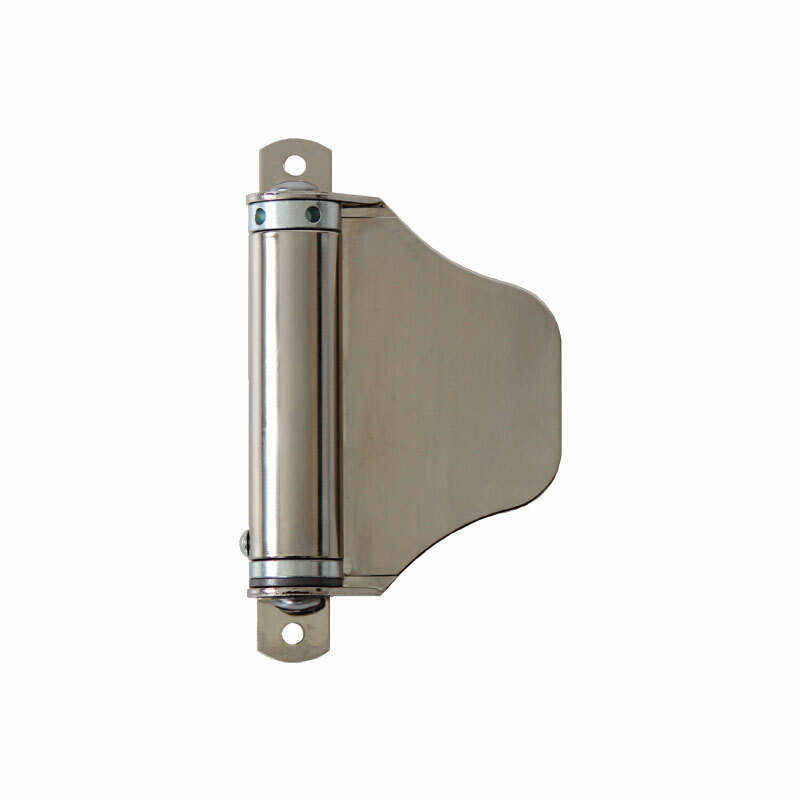 They are often used together with DICTATOR door dampers, which make sure the doors do not slam shut and close gently. DICTATOR closing springs are also produced as custom orders to fulfill special customers’ requirements. 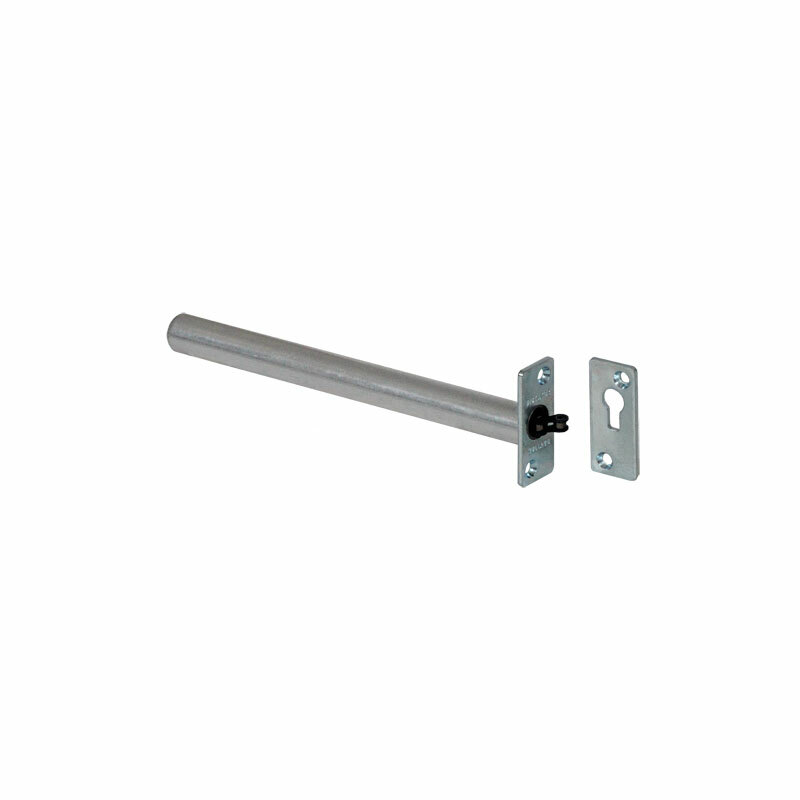 Which model and mounting position suit your door the most? We’ll gladly assist you.